Patterns often are used in designs to give them character and diversity. Whether patterns make it as background or in the foreground of the design solely depends on how designers choose for the pattern to play its part in the design. 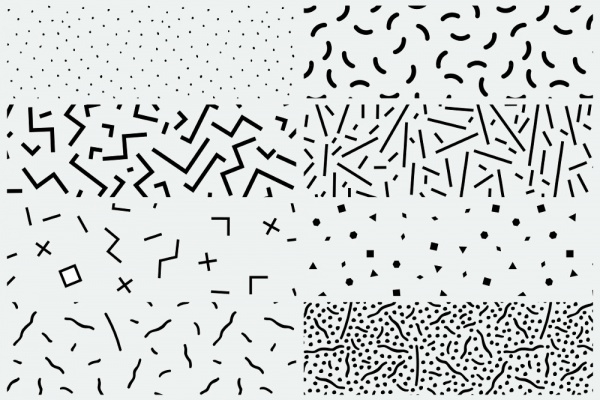 It’s hard to actually put a number on how many kinds and types of patterns exist. The pattern-engine is perennially growing and for good reason. This article, we have chosen to give you some bestsellers from the Memphis Swirl Patterns category. 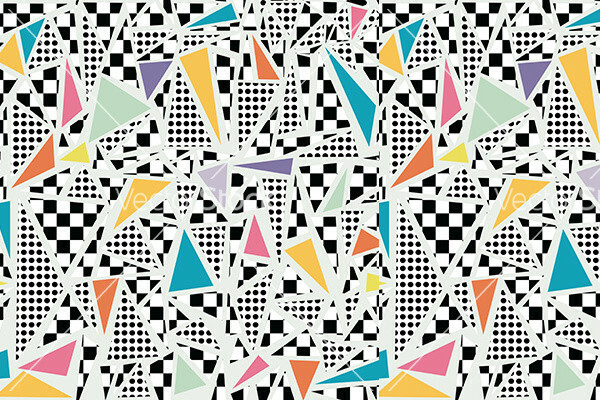 These patterns can be considered root and stem of the Memphis cultural phenomenon that forever altered the sensibilities of creativity and commercialism of the design world. This vector has multiple Memphis patterns in black and white which you can use for designing projects in fields of interior design – home décor – web and graphic design – wallpaper or background for websites and blogs. This set of seamless Memphis patterns boats of great creativity and quality. Any of them can be suitable for use in making things such as wedding/invitation cards, scrapbooks, photo albums, business cards, etc. 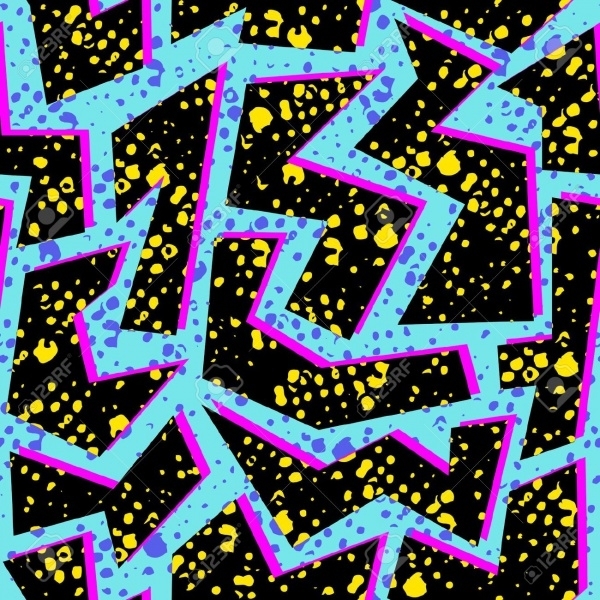 You’re looking at a retro-style geometric Memphis pattern which was a rage in the 80s’ and 90s’ fashion. As they always say, old never gets too old to go out of vogue. You can use this to spice up backgrounds of websites, blogs etc. 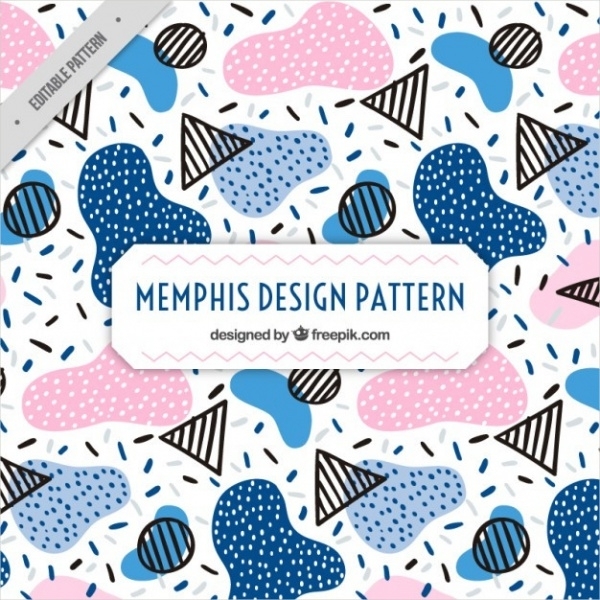 Use the funky Memphis pattern to design t-shirts, mugs, phone cases. 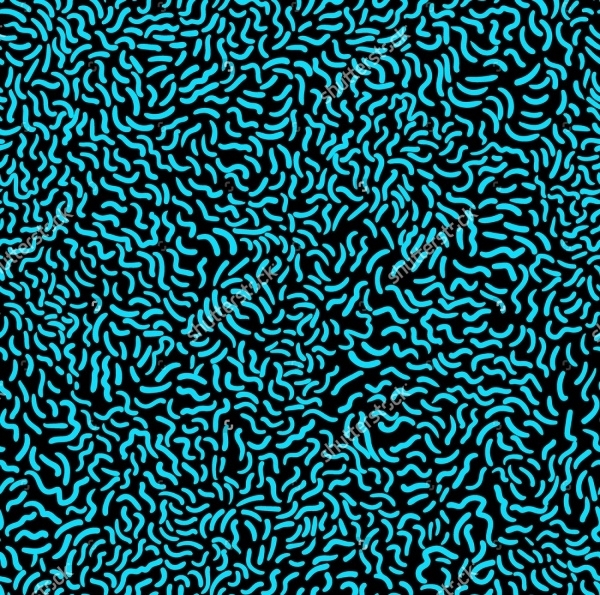 This is a Memphis pattern which includes all kinds of random colorful pattern elements set against a black backdrop. 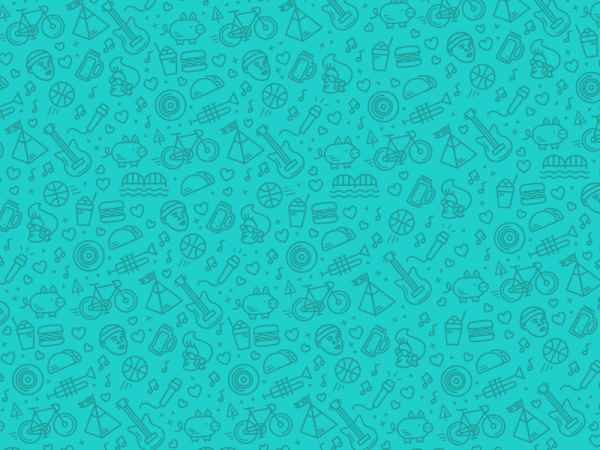 This is a fun seamless Memphis pattern which has got outlined objects set into a turquoise background. 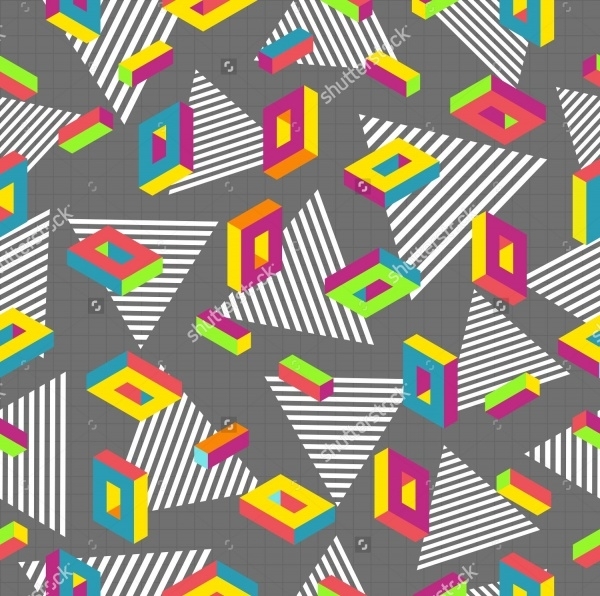 This pattern design is apt to be used for making book covers, envelopes, wrapping paper etc. 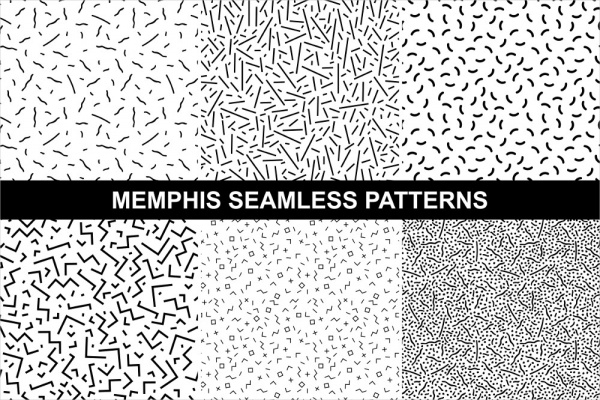 This is a free seamless Memphis pattern vector and it has 4 variations available. 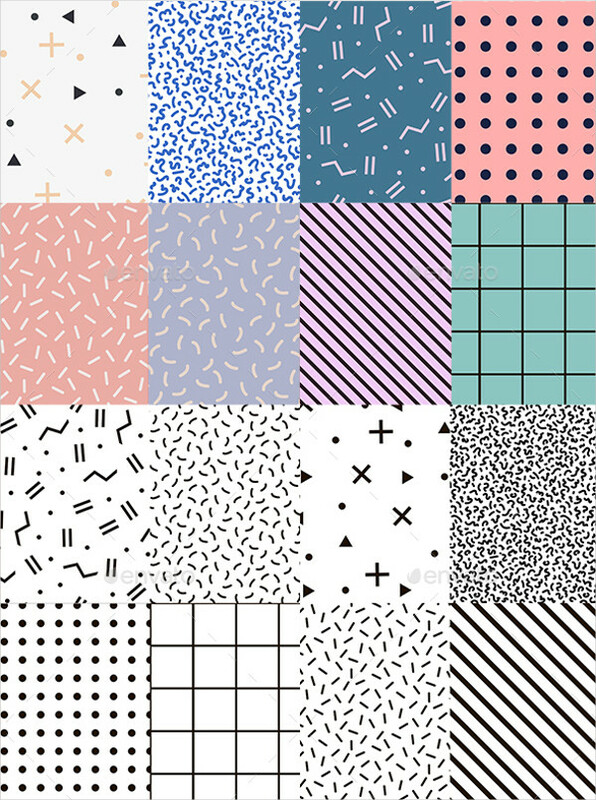 All of them are well-suited to be made participant in any kind of design project, or else till you find a fitting assignment for them, you can always make them part of your patterns library! 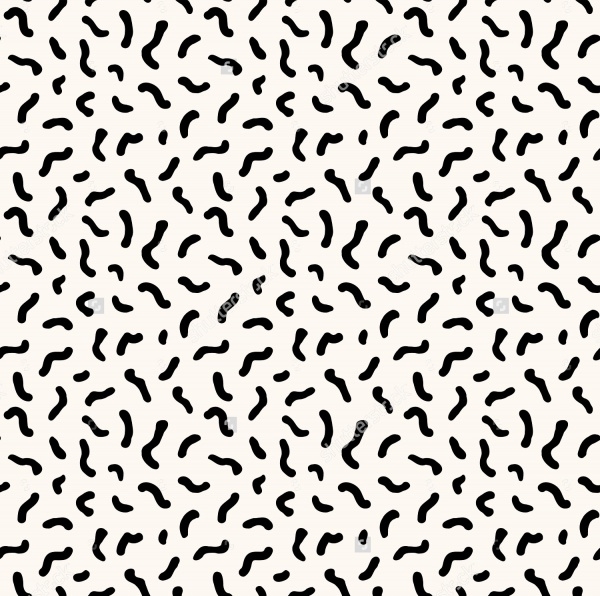 If the keywords of the Memphis pattern you’re looking for are ‘abstract’, decorative’ and ‘hipster’, we suggest you take a look at this amazing pattern specimen. It’s modern and has geometric details too! 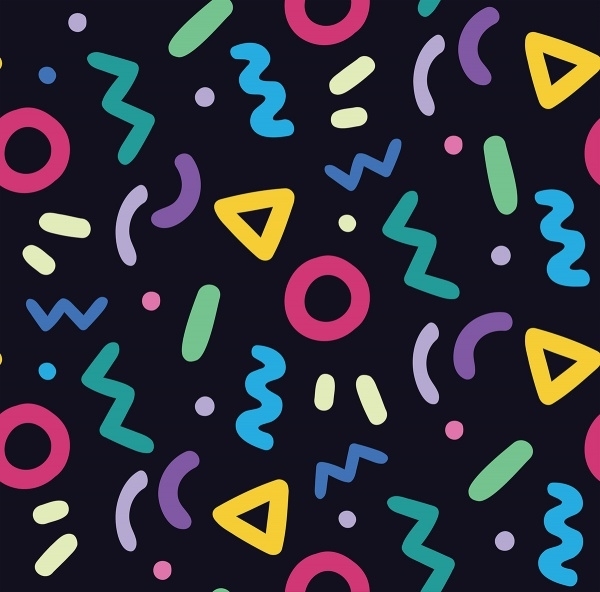 Check out this Memphis pattern inspired from the fashion statements of the 80s decade when vintage and retro were in vogue! You can very well choose this pattern to design wallpaper or background for websites, fabric, paper design, etc. This vector contains 8 geometric styled, hipster Memphis patterns which are versatile and can be accommodated in any kind of art and design project. Be it wedding cards or invitations, scrapbooks or book covers, this pattern fits all! 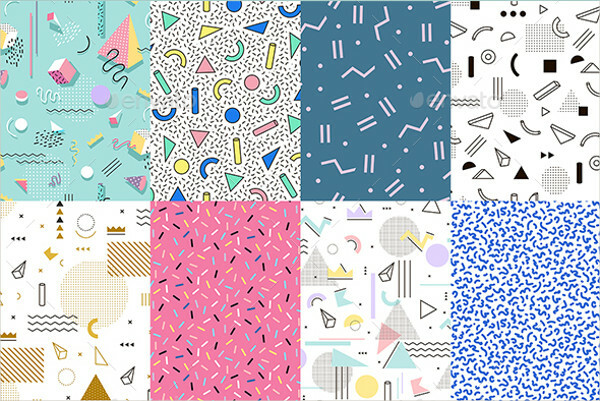 This is a collection of swatches Memphis patterns. All of the designs are seamless and featured in black and white. 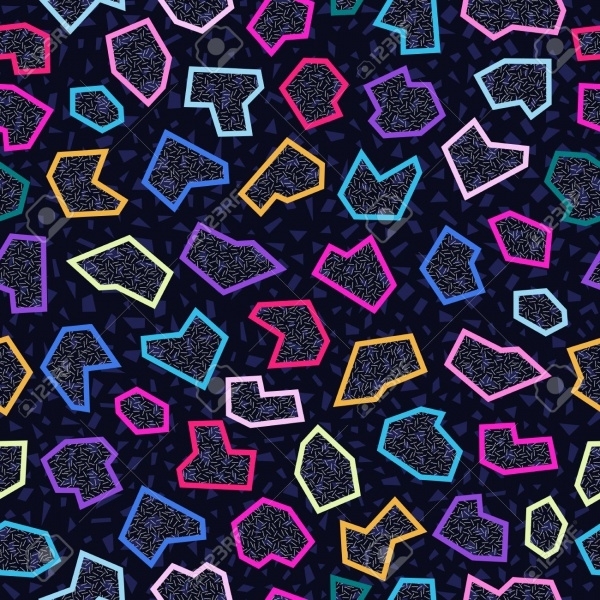 You could even employ these designs as mosaic textures for designs if you wish! A pattern should be so good that you can also say that it is multipurpose. 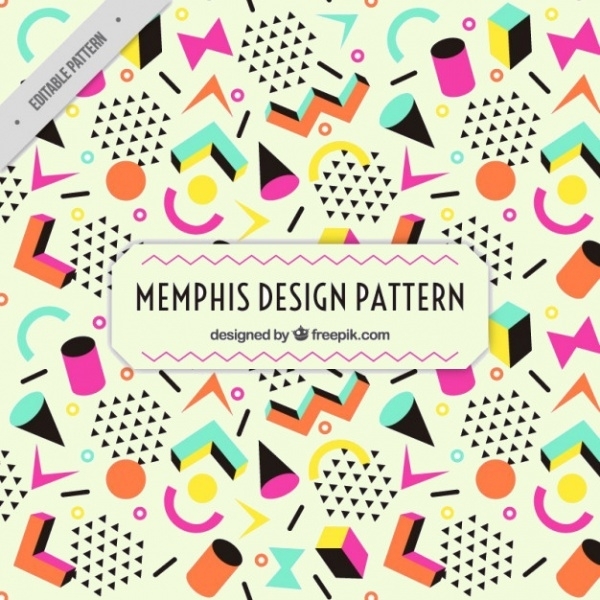 For the entire Memphis pattern examples listed above, you can safely say that they are versatile and can cater to all kinds of artistic works in graphic design, web design, and product design.